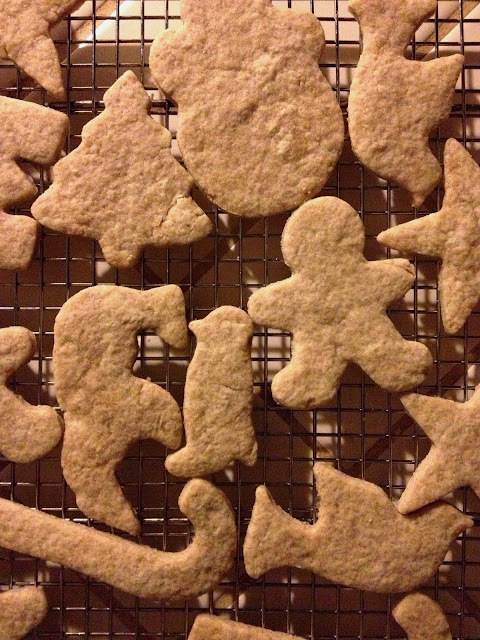 If you need a holiday treat then make sugar cookies. If you find you don't have an egg then substitute a mixture of ground flax seeds and water like someone on the interweb said to do. If you decide the cookies taste a little weird then make some icing. If you discover there's no powdered sugar at home then you can try making your own in the blender. 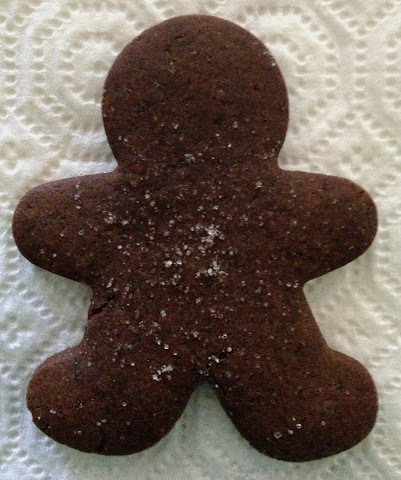 If the flavor of the homemade powdered sugar icing only adds to the cookie weirdness, then go to the store to get ingredients and make gingerbread cookies instead.